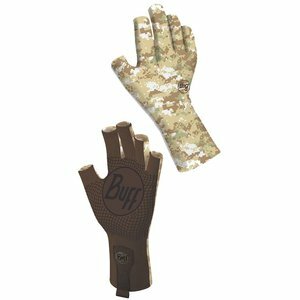 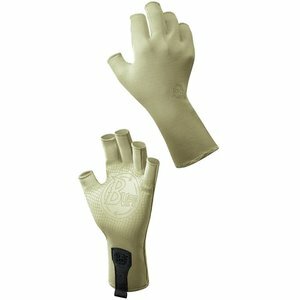 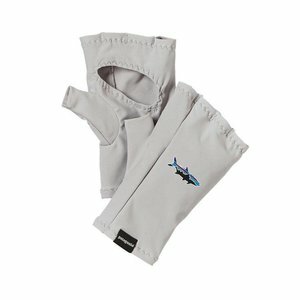 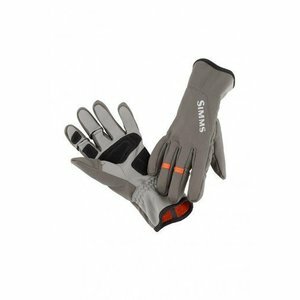 Buff Water Gloves 2, Protect your hands from sunburn, blisters, cuts, and other on-the-water hazards. 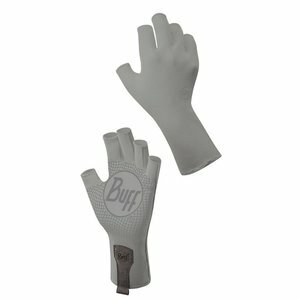 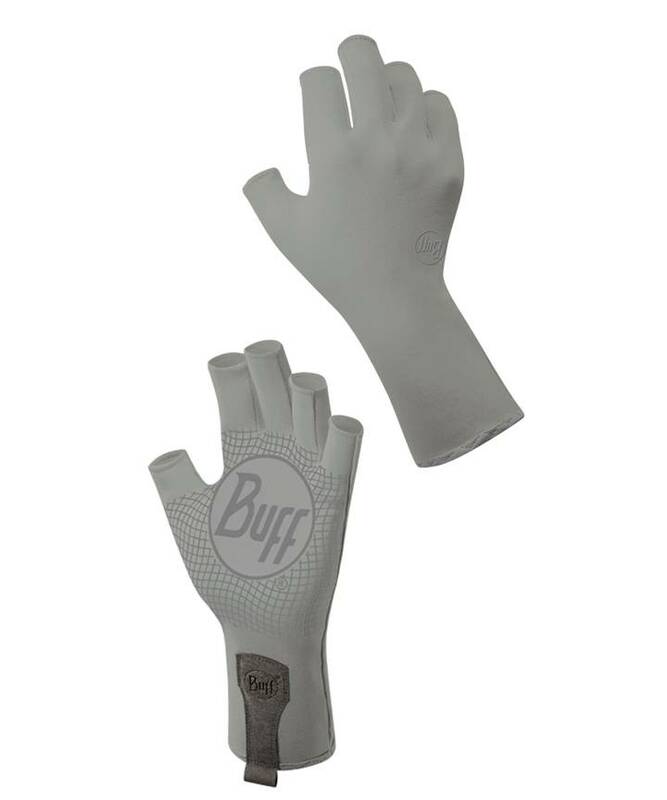 Buff's most popular glove features stretchy, breathable fabric that keep your hands cooler and drier than wearing no gloves. Protect your hands from sunburn, blisters, cuts, and other on-the-water hazards. 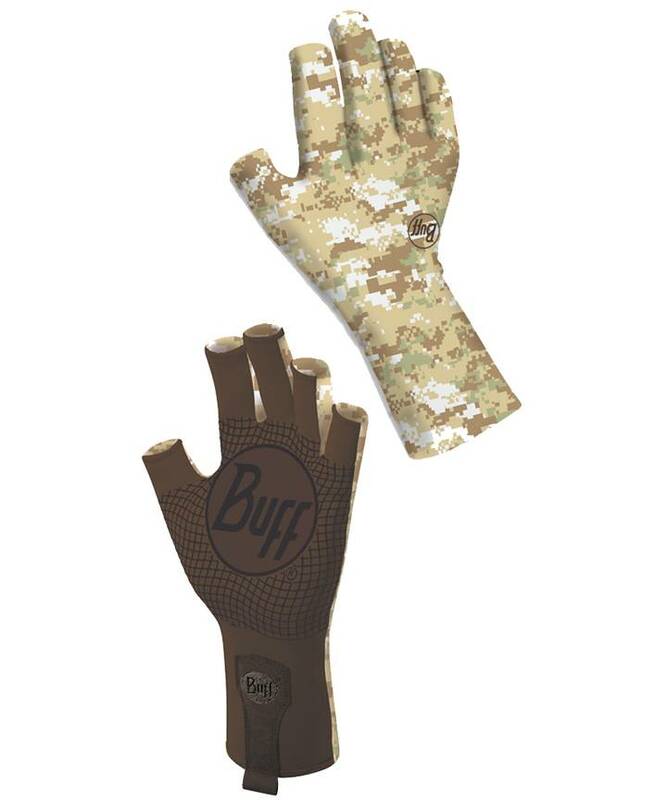 Buff's most popular glove features stretchy, breathable fabric that actually keeps your hands cooler and drier than wearing no gloves at all. Plus, the unique grip and half-finger length mean you can keep these gloves on all day long. Please specify color and size.